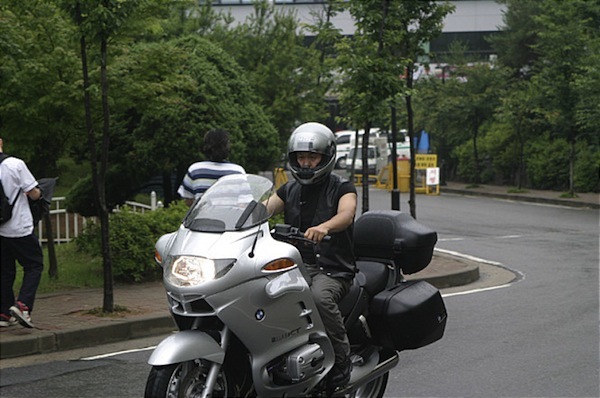 A young man named Tae-Suk (Jae Hee), whose only possession is a motorcycle, spends his time riding around the city looking for empty apartments. His M.O. is to leave flyers on doorhandles and if they are still there later, he assumes the owners are not there. When he finds a home that is temporarily unoccupied, he goes inside and helps himself to the refrigerator and takes pictures of himself in front of the family photos. Before Tae-Suk leaves, he does things like the family's laundry or makes small repairs as a small payment. 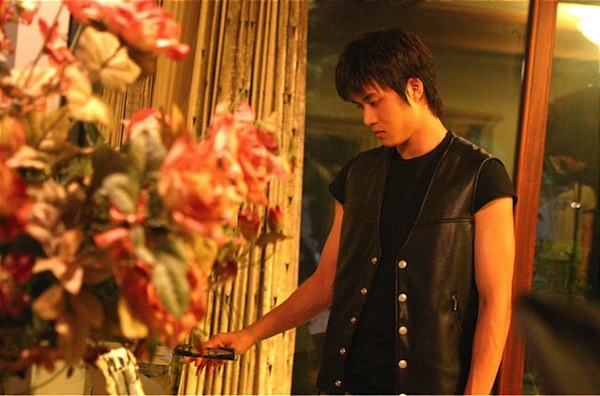 Then, Tae-Suk comes upon a particular home. He meets the physically abused wife of a wealthy man. ace Oct 28 2014 3:10 pm Brilliant! The stage direction, set blocking and camera work are great. This was a true visual treat that I highly recommend. A romantic Keaton or Chaplin for now. The actors do excellent pantomime that carries the story forward and doesn't detract from it. I mean, hell, I was 45 minutes in before I even paid attention to no one saying anything. It was that inclusive and intimate. Film is a visual medium after all and this is great visual storytelling. I can understand if it is not everyone's cup o' tea. And that is great. But if you are looking for something a little different (but ultimately very old) then there are worse ways to spend your time that watching this gem. Violeta May 09 2011 8:26 am Awesome movie. Great main cast, loved the ending, this really is a must watch movie.